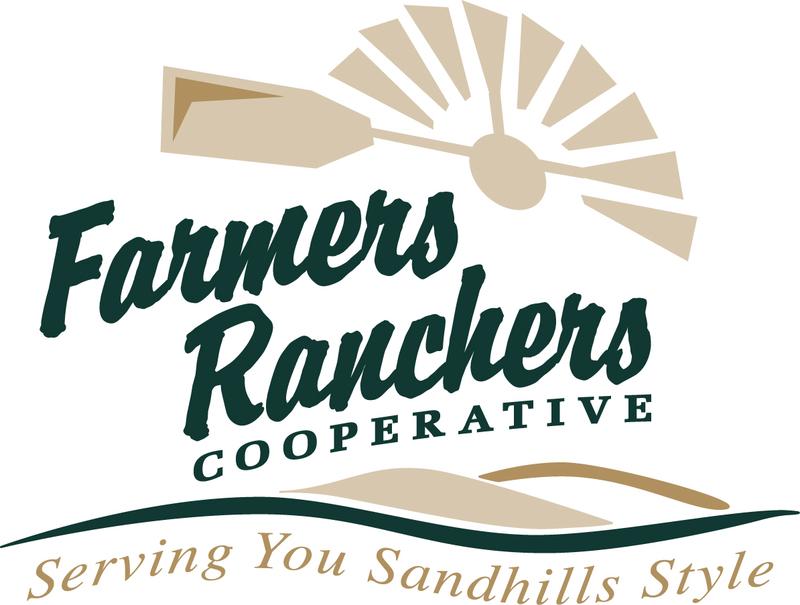 Farmers Ranchers Cooperative is searching for great people who have a passion for agriculture, their community, and quality products and service. We help design the future of agriculture and our communities. We are able to accomplish this with our many long-term employees and new employees. Opportunities range from manufacturing feed to customer service to application of fertilizer to delivery of products to sales. We have locations in Ainsworth, Springview, and Valentine. We have Feed Stores, Feed Manufacturing, Agronomy, Mr.Tire shops, Ampride C Store, Appliance Store, Propane division, Refined Fuels, and more. Contact us for more information on employment opportunities at Farmers Ranchers Co-op. The appliance service technician position is responsible for performing highly diversified duties to install, troubleshoot, repair and maintain customers’ appliances and HVAC units. This will be done in a manner that will optimize the cooperative’s market share and savings, improve the cooperative’s efficiency, help achieve the cooperative’s mission and goals, and result in outstanding customer service. As an Appliance Repair Technician, you will have the opportunity to repair Washers and Dryers, Gas and Electric Stoves, Microwave Ovens, Dishwashers, Trash Compactors, Garbage Disposers and other home appliances in the customers’ homes. The appliance repair technician will maintain a positive attitude that promotes team work within the cooperative and a favorable image of the cooperative. For more information or to apply in person please contact our Appliance Center at 224 S. Main st. Ainsworth, NE 69210. To blend, deliver, and apply plant food and crop protection products; conduct soil testing; improve customer-cooperative relations in a manner that will optimize the cooperative’s market share and profitability, improve our efficiency, help achieve our mission and goals, and result in outstanding customer service. The agronomy delivery person and plant attendant’s responsibilities involve plant and warehouse operations, deliveries, service, maintenance and safety, and other duties as assigned by management. The agronomy delivery person and plant attendant will maintain a positive attitude that promotes team work within the cooperative. The clerk’s responsibilities involve sales, service, inventory, maintenance, recordkeeping, office operations, communications, clerical tasks, and other duties as assigned by management. The clerk will maintain a positive attitude that promotes team work within the cooperative and a favorable image of the cooperative. The delivery driver’s responsibilities involve delivery and pick-up, reporting, operations, service, safety and maintenance, and other duties as assigned by management. The truck driver will maintain a positive attitude that promotes team work within the cooperative and a favorable image of the cooperative. The warehouse attendant’s responsibilities involve the safe receipt, storage, retrieval, timely dispatch of goods, operations, safety and maintenance, and other duties as assigned by management. Ensure accuracy of inventory by ensuring best warehouse practices. The warehouse attendant will maintain a positive attitude that promotes team work within the cooperative and a favorable image of the cooperative. The feed sales professional’s responsibilities involve sales, inventory, reporting, maintenance, and other duties as assigned by management. The feed salesperson will maintain a positive attitude that promotes team work within the cooperative and a favorable image of the cooperative. The feed department manager’s responsibilities include supervision, marketing, profitability and sales, reporting, purchasing, resale pricing, inventory, service, maintenance, and other duties as assigned by management. The feed department manager will maintain a positive attitude that promotes team work within the cooperative and a favorable image of the cooperative. The office clerk’s responsibilities involve recordkeeping, office operations, communications, clerical tasks, and other duties as assigned by management. The office clerk will maintain a positive attitude that promotes team work within the cooperative and a favorable image of the cooperative. Accounting Degreee or five years of experience preferred. The service specialist’s responsibilities involve sales, service, inventory, maintenance, and other duties as requested by management. The service specialist will maintain a positive attitude that promotes team work within the cooperative and a favorable image of the cooperative. Click here to download an CDL employment application. United Benefits Group - Why a Defined Benefit Plan? from on the z - Animation | VFX on Vimeo.